Our Saturday was...long. 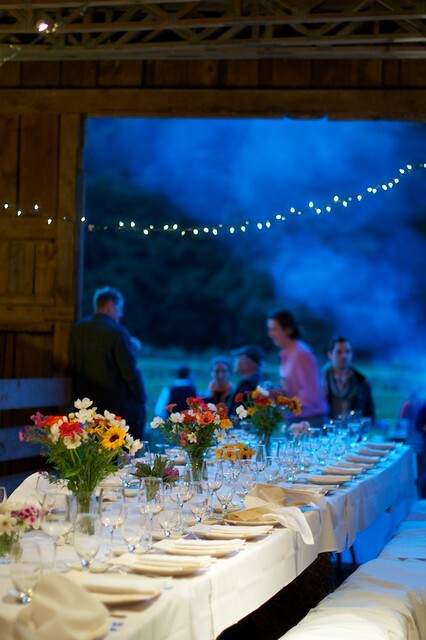 We attended a farm-to-table dinner at Neversink Farm, located in the Catskills. Our drive there took 3 and a half hours. Our drive back took nearly 4, with almost two hours dedicated to sitting on the FDR Drive. 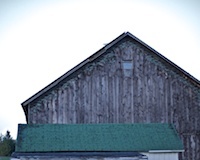 While the dinner wasn't quite what we were expecting, it was an absolutely stunning setting complete with a magazine-spread-ready barn. More pictures and a small recap coming up soon.